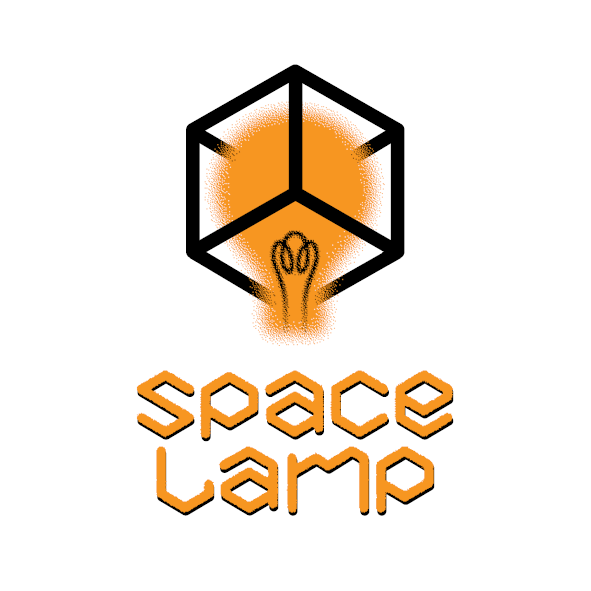 A community space to reduce, reuse and upcycle in Whangarei. The ReMakery is an upcycle store and community space run by local volunteers. It focuses on keeping goods out of landfill and upskilling the community to learn how to do this. The ReMakery is a open space for our community. 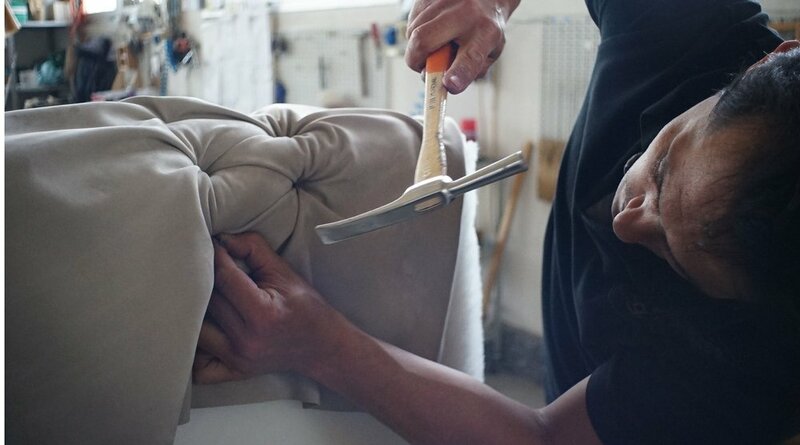 We host workshops and events based around learning to repair, upcycle and reduce waste. Everyone is welcome to attend the events and we also welcome enquiries from those wishing to hold an event or workshop at our space. The ReMakery shop sells a collection of unique upcycle furniture, thrifted goods and a recycled clothing collection. Open every Saturday 9am - 2.30pm. 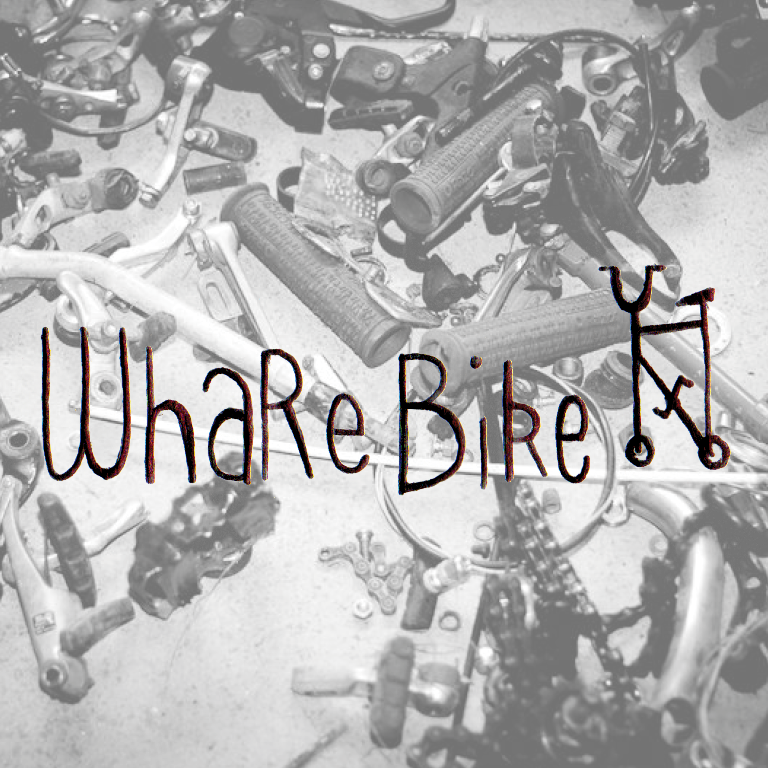 Whare Bike is Whangarei’s open cycle workshop and social space. We'll teach you to give bikes new life. Learn. Fix. Teach. Repeat. 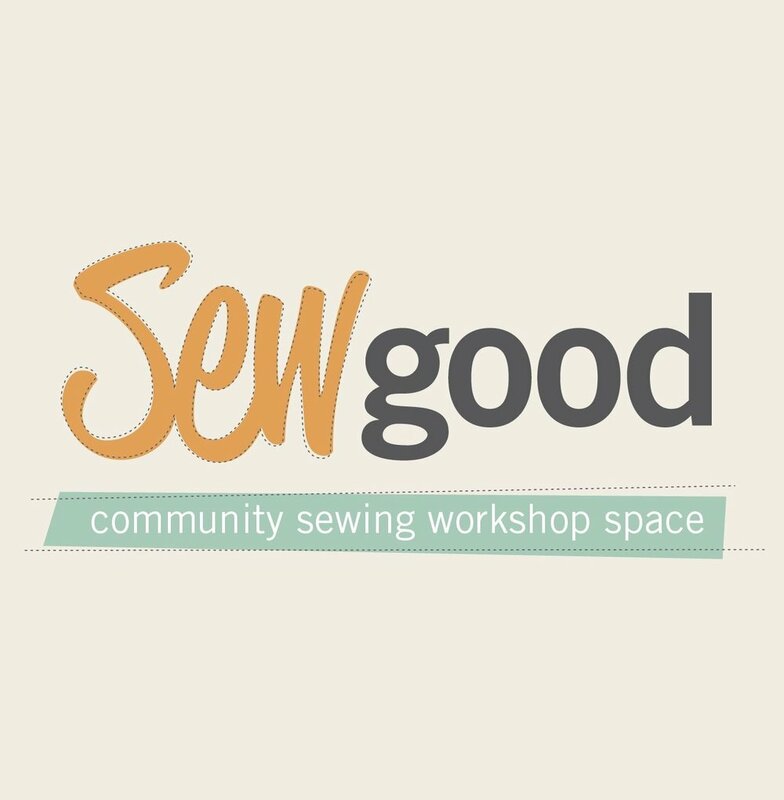 SewGood is a community sewing space that connects, shares, supports and enables people to use sewing machines and supplies to repair, re-purpose, up-cycle or make things they need. ANO is a clothing and accessory label that upcycles material otherwise destined for landfill into reusable items. ANO work out of The ReMakery and offer workshops to the community. The Repair Café teaches people to see their possessions in a new light and show how much fun repairing things can be, and how easy it often is. 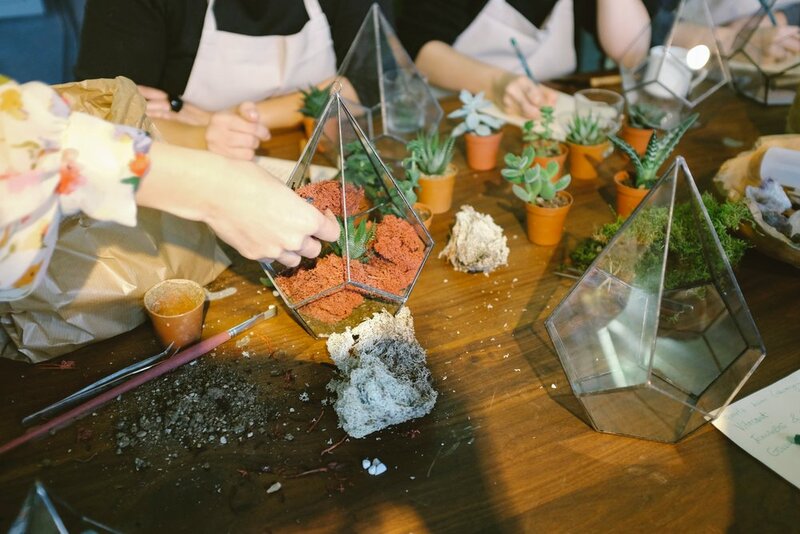 Kea & Co is run by two creative sisters with a love for all things crafty. They specialise in macrame and beeswax wraps. They host Macrame workshops at The ReMakery. EcoSolutions' Compost Connection programme offers free workshops at The ReMakery, aimed at providing information on different ways of dealing with food waste. KombuChur is a kombucha company that specialises in fermentation and flavouring, particularly kawakawa. 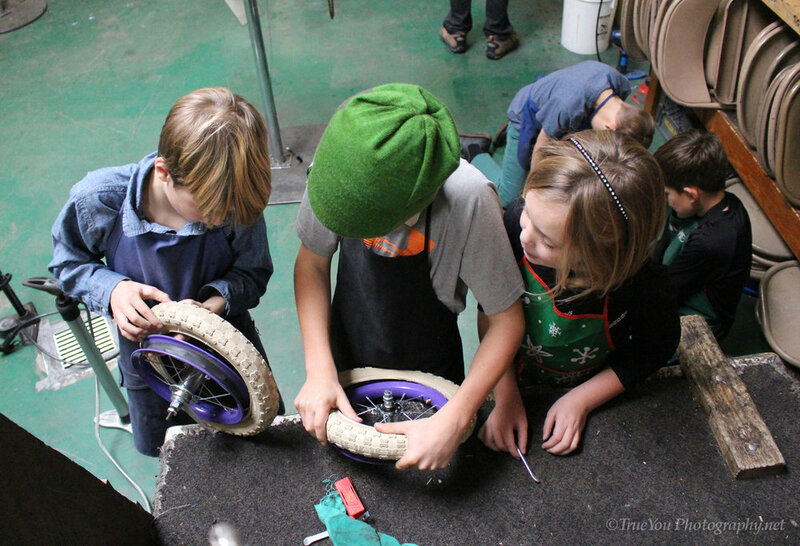 They run workshops at The ReMakery to pass on their skills and expertise. 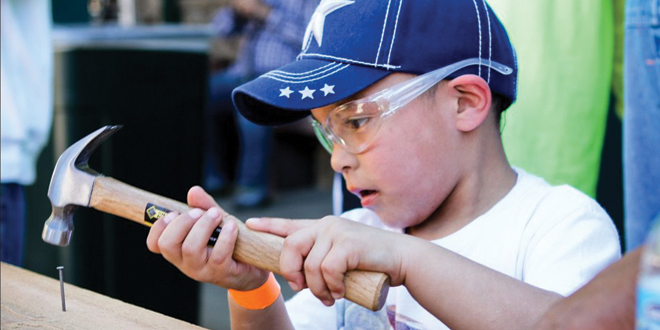 The ReMakery offers a wide variety of events and workshops aimed at empowering our community to reduce their waste. 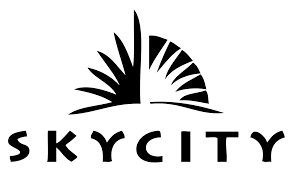 Take a look at our calendar to see what’s on and sign up. If you have any questions please do not hesitate to contact us. We are also always keen to hear from people who wish to host events and workshops with us. The ReMakery is located at 3 Woods Road, Whangarei (behind Flip Out). See calendar for workshop days & times. If you want to know more or get involved contact us. Habitat for Humanity Northland would like to give special thanks to the following organisations who have partnered with us in order to create The ReMakery.